It was known even before the theatrical start that Texas Chainsaw 3D had to suffer from cuts for the "R" rating. That also meant that all other countries only got this version, as well. 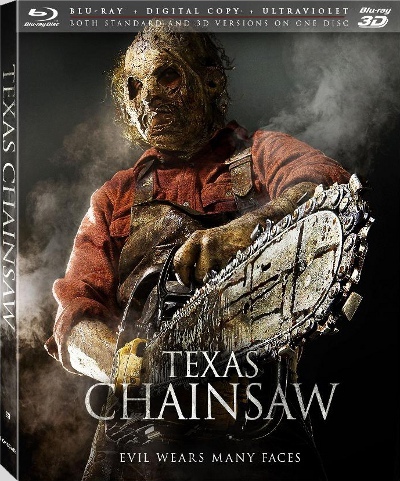 Horror fans couln't do anything but hope for a later unrated release for the home video releases in order to see the originally intended version of the movie. This hope seems to be crushed as there is no sign in the announcement of the US DVD/Blu-ray hinting a longer version. There is also no visible sign on the cover artwork which means that it's probably only the R-rated version, as well. The release for the digital download is scheduled for April 30th, 2013 while the DVD and Blu-ray releases are set for May 14th, 2013.